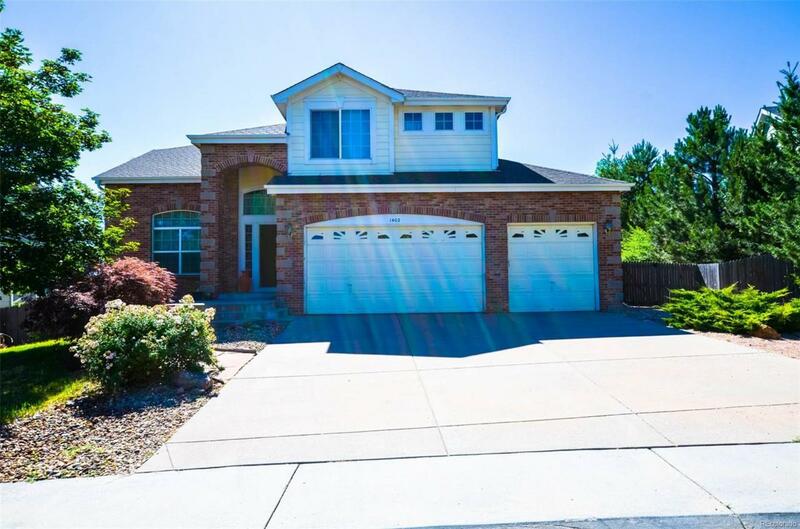 Beautiful two story home in Lambertson Lakes neighborhood! This home is back to open space. It's bright and open floor plan with a ton of natural sunlight. features five bedrooms and four bath which includes 5 piece mast bath and walk in closet, large family room, slab granite counter tops, kitchen island, office/den, large eating space in kitchen, tile floor, and professionally done backyard is great for summer BBQ. Super convenient location just off I-25 and 104th.